The Future Educators Association organized an open event on Nov. 17, involving a discussion on R. J. Palacio’s best-selling book, “Wonder,” and a subsequent showing of the film adaptation of the book, which premiered that day. 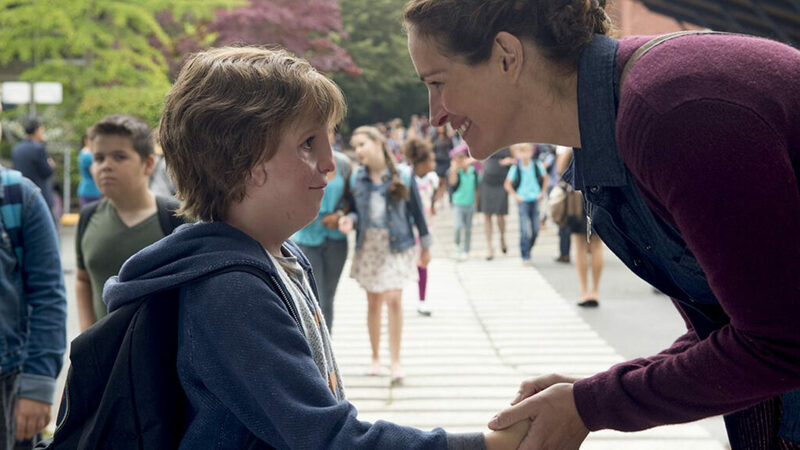 “Wonder” is about a 10-year-old boy named Auggie Pullman, who has severe facial deformities due to a rare genetic mutation, and his introduction into public school when he had previously been homeschooled. It is stated several times in the book Auggie is not disabled in any way; he’s just different. “Wonder” talks about bullying, feelings of social isolation, kindness and acceptance through narration from Auggie, his older sister – Via – and some of his classmates. FEA president Alyse Hartley said the organization chose to create this event around “Wonder” because teachers in all schools will have to deal with a range of disabilities with their students, whether physical or mental, and it’s important for teachers to differentiate between a disability and something that just makes a student different. Dr. DeeDee Mower, the state president of UCIRA, said that “Wonder” fits perfectly into the conversations within the classroom about diversity and understanding differences. 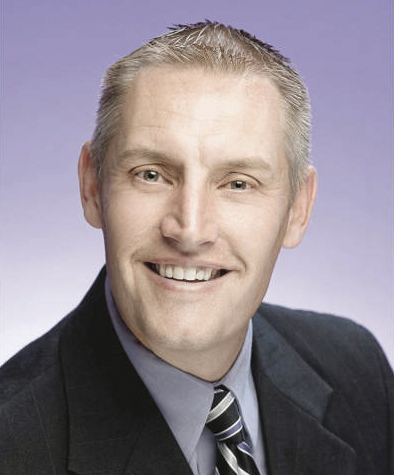 “Teachers really need to look and think about the books they share with their students that have this great message, so they can have conversations in their classrooms that affect the way that they treat one another,” said Mower. Those who attended the discussion portion of the event talked about how “Wonder” holds important messages for both adults and children when dealing with those around them who are different than they are and the lasting effects that kindness can have when shown to those who do not expect it.